SO AMAZING! 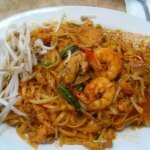 The best Thai food! 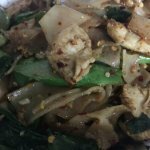 My family and I visited Spicy Thai Restaurant in Lancaster CA. We ordered the seafood soup, red curry with shrimp, red curry with chicken, and shrimp tempura. 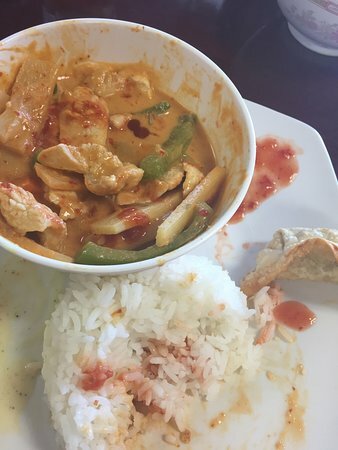 I have had curry in many places but Spicy Thai is among the best. I recommend this place. I found this restaurant via trip advisor reviews and I was not disappointed. 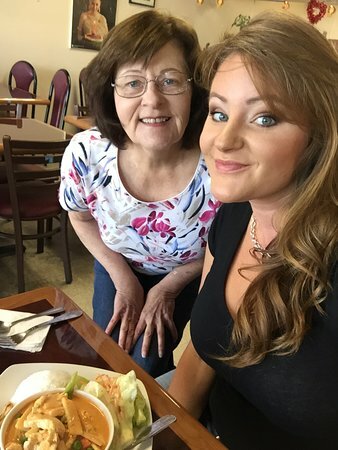 The food was excellent and the family-owners were extremely friendly. 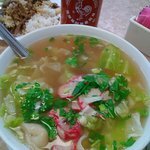 I highly recommend this restaurant to those looking for an authentic Thai meal. 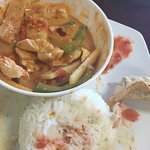 I've had other Thai food but this is very authentic and so flavorful, the amount served is well worth the price which is very reasonable and will fill you up and leave you with late night leftovers for home!!! 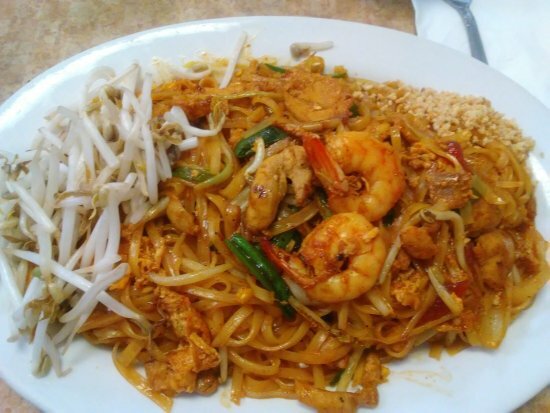 Get quick answers from Spicy Thai Restaurant staff and past visitors.